Do you know if your roof is properly ventilated? If it’s not, your roof system could suffer from costly damage and your electricity bill, too! To understand the importance of roof ventilation and the potential effects of inadequate ventilation, we’ve pulled together some useful information. 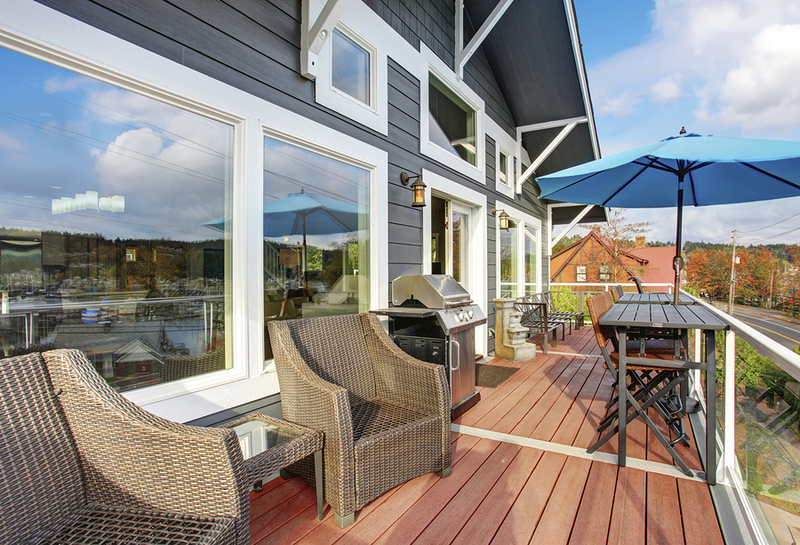 Energy efficient windows and doors are a great way to invest in your home. Not only will they save you on your energy bills but they will also help to make your home look great. 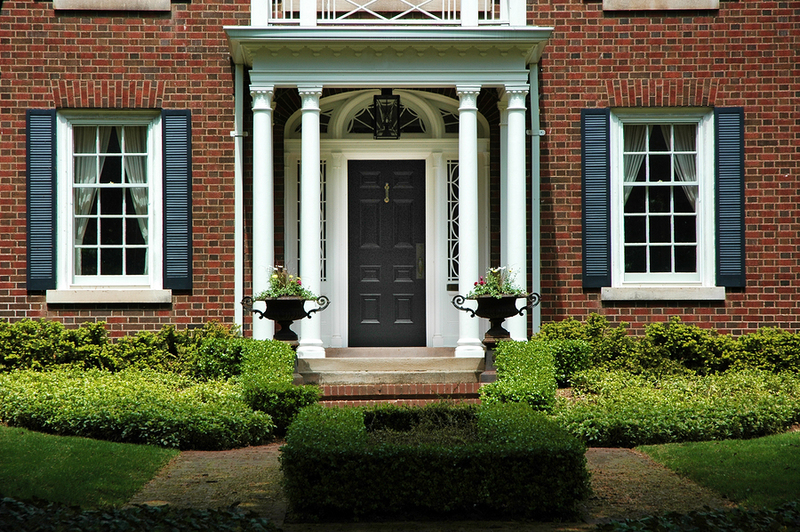 However, there are many more benefits to installing energy efficient doors and windows that go beyond aesthetics. Insulated Vinyl Siding: Is It Worth the Extra Cost? 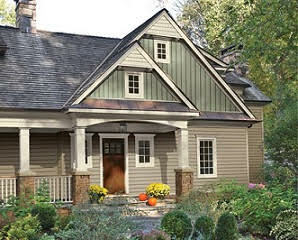 Vinyl siding has long been the most popular choice in siding thanks to its durability and affordability. Over the years, it has also evolved so that there are countless styles to suit any homeowner’s taste. A more recent addition to the vinyl line up is insulated vinyl siding, which is traditional vinyl siding with a special insulation on the backside. 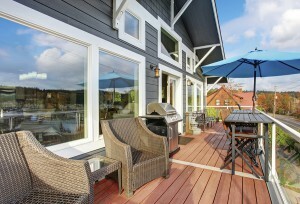 The insulation backing helps makes the siding more energy efficient. From metal and fiberglass to cement and slate there are a handful of roofing materials to choose from. However, one of the most popular among them is asphalt for its affordability and traditional appearance. 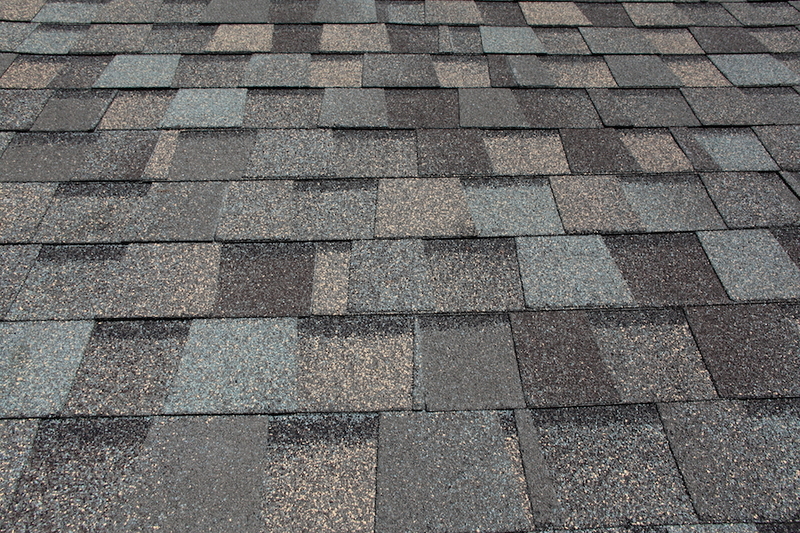 Whether you currently have an asphalt shingle roof that needs repairs and maintenance or you’re shopping around for the best roofing material for your home, it’s important to have a comprehensive understanding about this roofing material. As roofing specialists we’ve pulled together a list of the pros and cons as well as some maintenance tips for asphalt shingles. 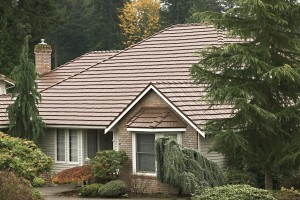 If it is time for a new roof, you may be ready to start thinking about what roofing material is most advantageous. When deciding on a material for your residential roof, you generally have four main options: metal, asphalt, wood and clay tiles. 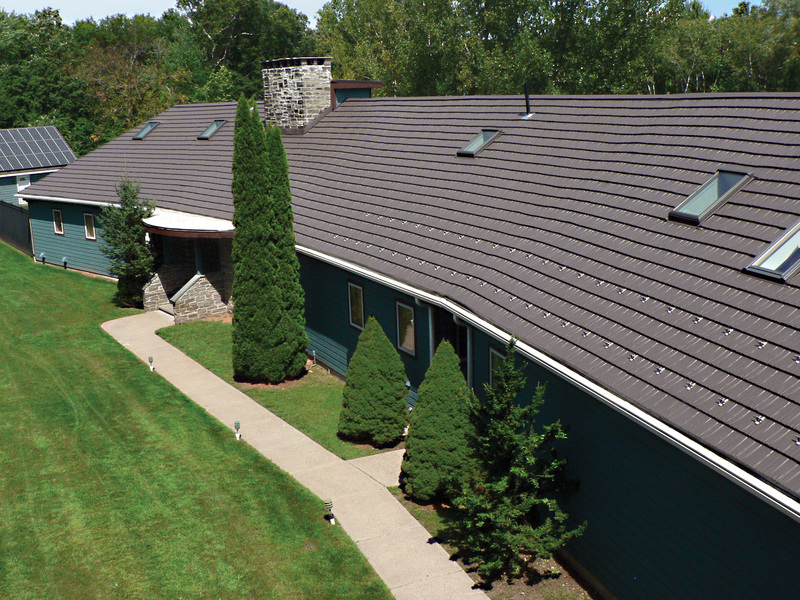 Because your roof is such a significant investment, it is always a good idea to weigh the pros and cons of installing a metal roof before deciding whether or not to do so.